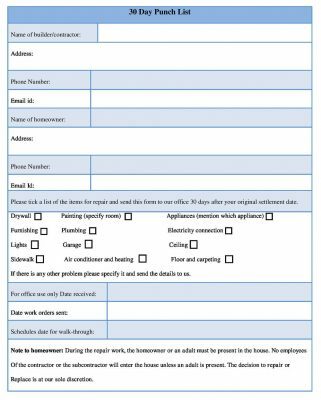 Punch List forms are used in construction industry for new office or home construction as a checklist. 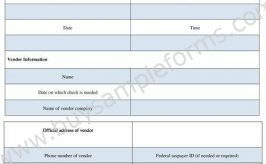 It is a list of repairs to be made and the incomplete work items which are left in the end of the project that are required to be completed before the payment can be made to the contractor. 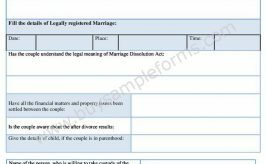 This is an organized and effective way to keep a track of work, check the quality of work and measure the completeness. This is effective in reducing errors and makes the process of inspection easy and quick. Sometimes contractors have their own punch list and sometimes the homeowners draft their own for the contractor. 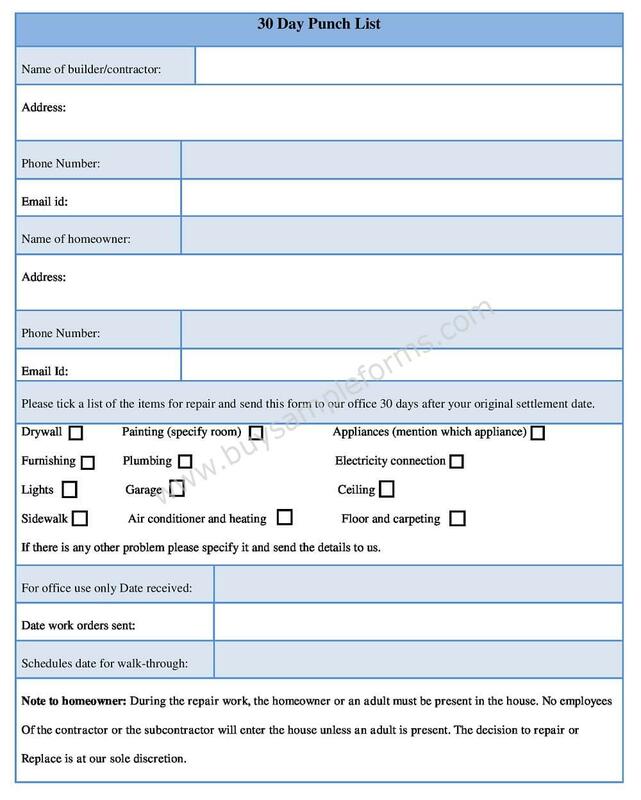 If you are also planning to get some house work or commercial work done from a contractor, use this 30 Days Apartment Punch List Form template to understand what it is. 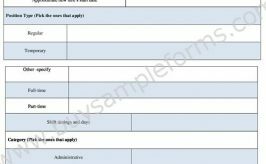 Download and use this Microsoft Word sample form to make the work easier. It is very easy to customize and redesign for professional use. You can even save it or print it for your convenience. 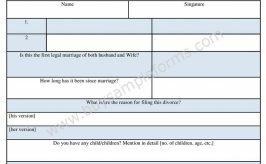 A real estate rental contract form is usually filled by a person or by a family who wants to reside in a residential property on a rental basis.